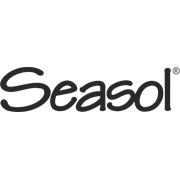 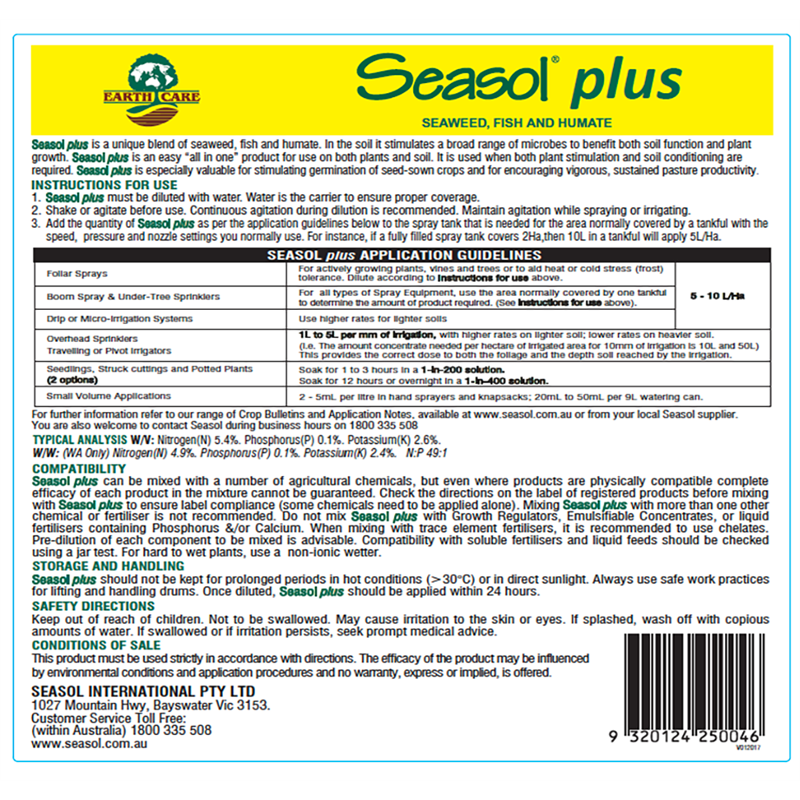 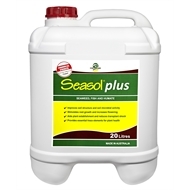 Seasol plus is a unique blend of Seasol with added Fish, and Humate. 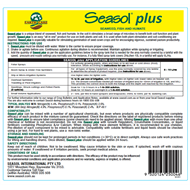 It is a bio-positive material providing a balance of animal and plant derived compounds. 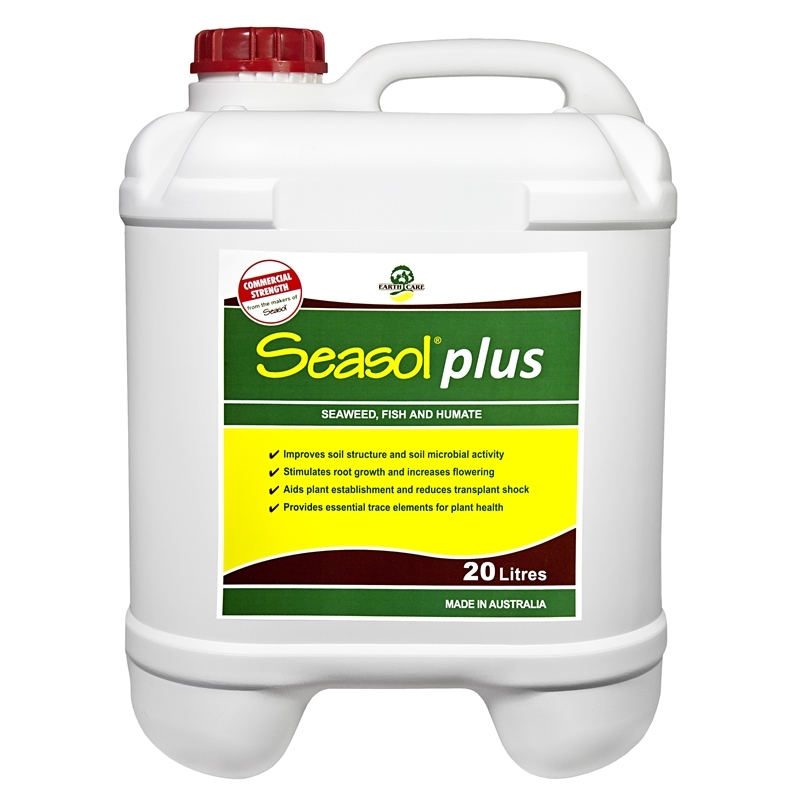 This makes it an easy “all in one” product that benefits both the plant and the soil.